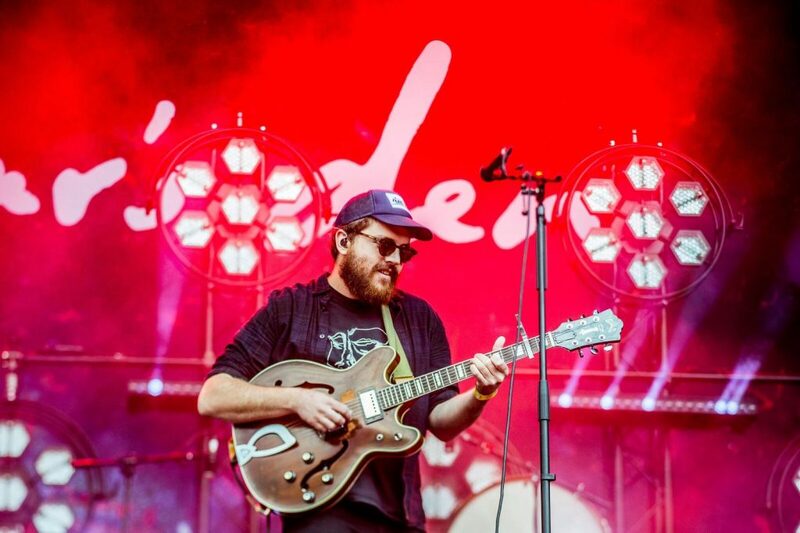 Bear’s den was formed in 2012 in London. 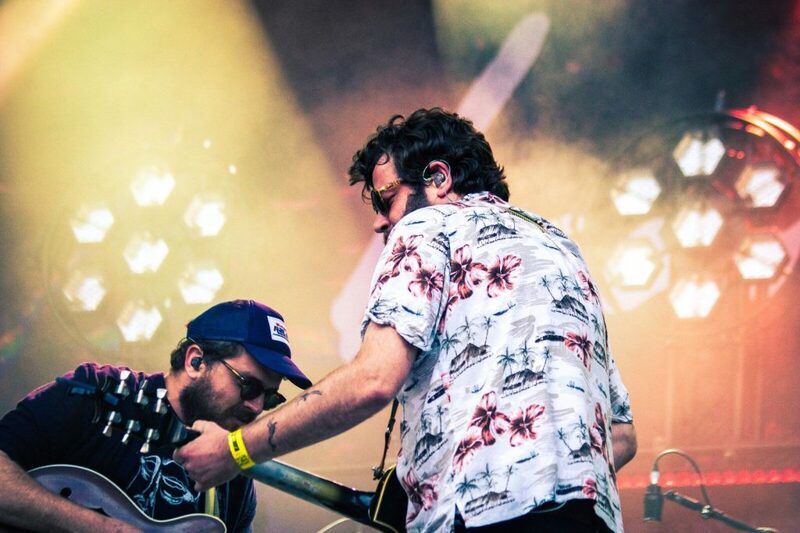 The british folk rock band were playing on main stage during Pukkelpop festival in Belgium. 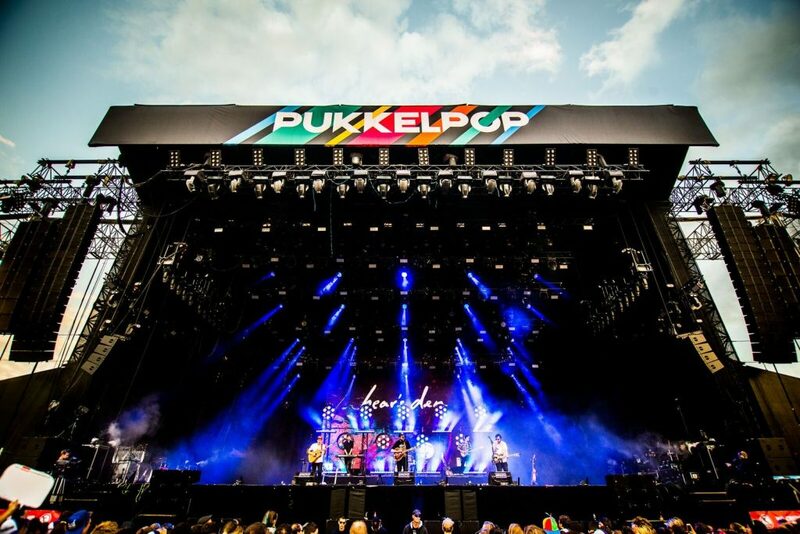 Pukkelpop festival is the second largest festival in Belgium and it was founded in 1985. 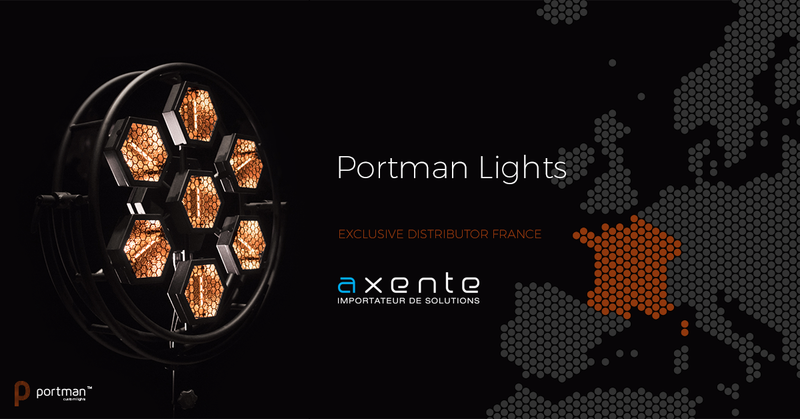 New Exclusive Distributor for France!